Shohei Ohtani dazzled Los Angeles Angels fans in his first home start, taking a perfect game into the seventh inning before Marcus Semien broke up his bid for baseball immortality with a one-out single. After an underwhelming spring training, Ohtani has silenced his critics by blasting three home runs in his first week as a DH, and pitching to near perfection to start his second. Shortly after Ohtani’s epic pitching performance against the Oakland Athletics, we spoke with renown baseball author Jim Allen, who has been covering Japanese baseball for the past 30 years. 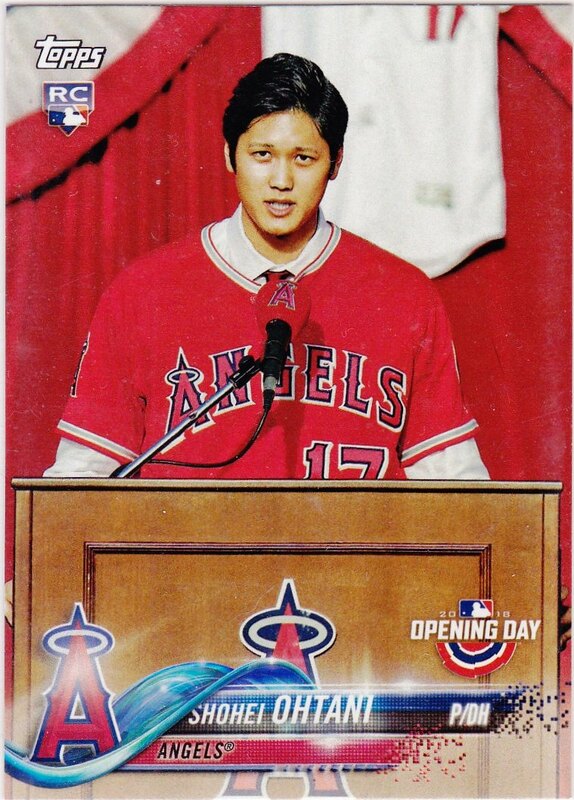 Having followed Ohtani since high school, he explains during this interview why he isn’t the least bit surprised that a healthy Ohtani is putting on a show for MLB fans. He currently writes for the Kyodo News and is on Twitter @JBallAllen.